Based in Littlethorpe, the Mechanical Workshop cover Hinckley as we are just a short drive away. 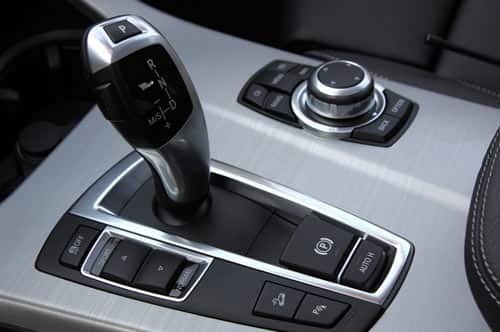 We often provide our specialist automatic transmission and gearbox repair and reconditioning service, as well as a car servicing and diagnostics service to Hinckley residents. We invest in the best software and equipment, along with staff training to give you the peace of mind that all jobs are done with the best knowledge and tools to do so. 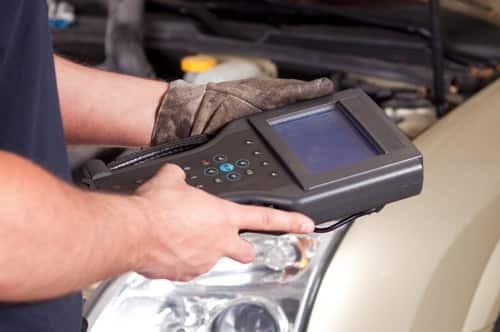 Our car servicing involves over 50 tests and checks taking place with a qualified team monitoring every result received. All vehicle repairs that need making are completed to the manufacturer’s standards and we are experienced in working with all makes and models of vehicle, but we specialise in the prestige names such as Jaguar, BMW, and LandRover. The diagnostics equipment used by us here at The Mechanical Workshop comes from some of the best brands, including Bosch, VAG Group, and Snap On. 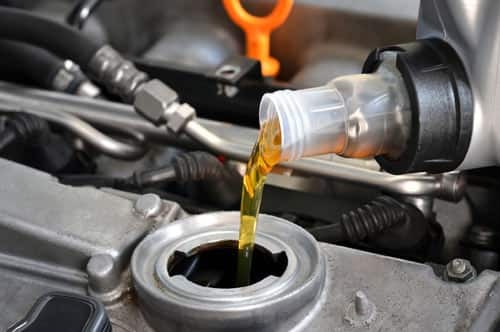 This enables us to quickly and accurately investigate an engine or transmission in depth, giving us the opportunity to find any faults and to provide quick and efficient repairs. 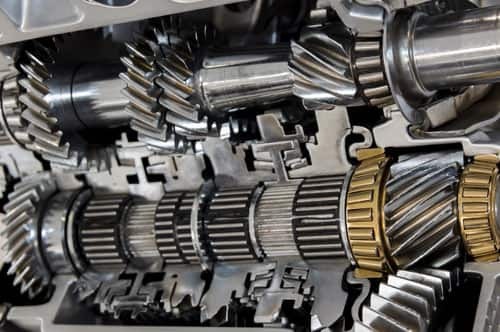 Having been certified by the RMI (Retail Motor Industry), and are members of the ATRA (Automatic Transmissions Rebuilders Association), and the government ran Trust My Garage scheme, you can trust in our skilled technicians to recondition your gearbox back to its manufacturer’s standards. With a broad variety of reconditioned gearboxes available, we make sure that all of these are put through a full system diagnostics test by our technicians prior to installation so that you know you will receive excellent quality of work. To book an appointment, or for further information and advice, please get in touch on 0116 286 389.